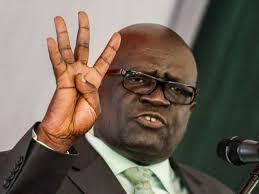 If you are a student then you have seen prefessor George Magoha’s face on the screens several times when it comes to matters of education. 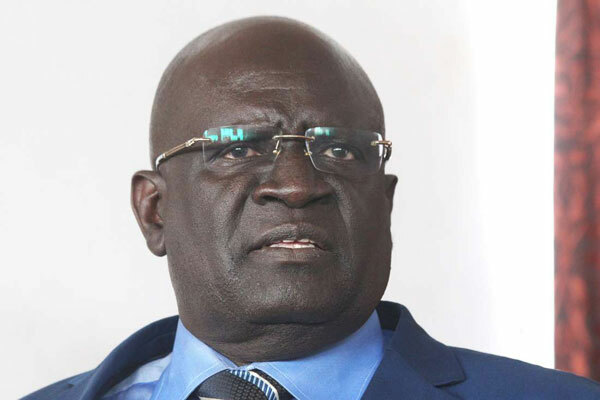 After Kenyan President, Uhuru Kenyatta reshuffled his cabinet, he nomminated Magoha as the Cabinet secretary for Education and took Amina Mohammed in the sports docket. In Kenya, it is a law that when nominatedby the president, you have to vetted first by the parliament before you start your work as the Cabinet secretary and this process is underway as the prof gets to tell the parliament why he should be given the slot. 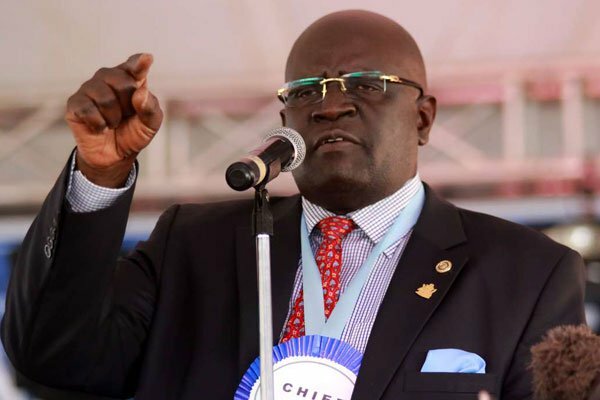 Magoha has been the Chairman of the Kenya National Examinations Council, with effect from March 09, 2016 and if the parliament agrees with the presidential nommination, then we will be witnessing a new change in the sector of examination.